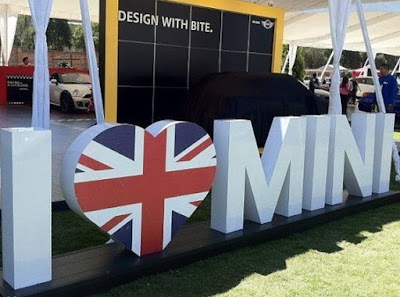 drivingandlife: IS MINI STILL COOL? 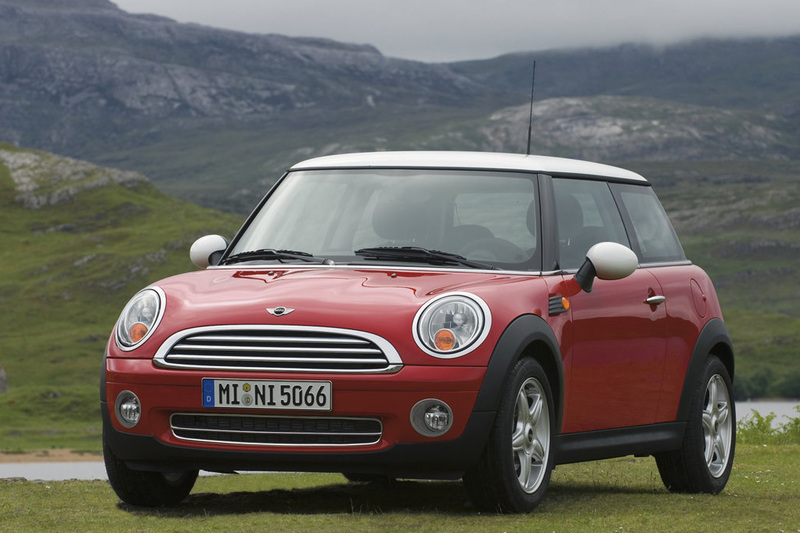 In 2000 when the world woke up to the fact that the Germans owned a very-British icon, we waited to see what BMW did with ‘The Mini’. What they did was something very un-German. 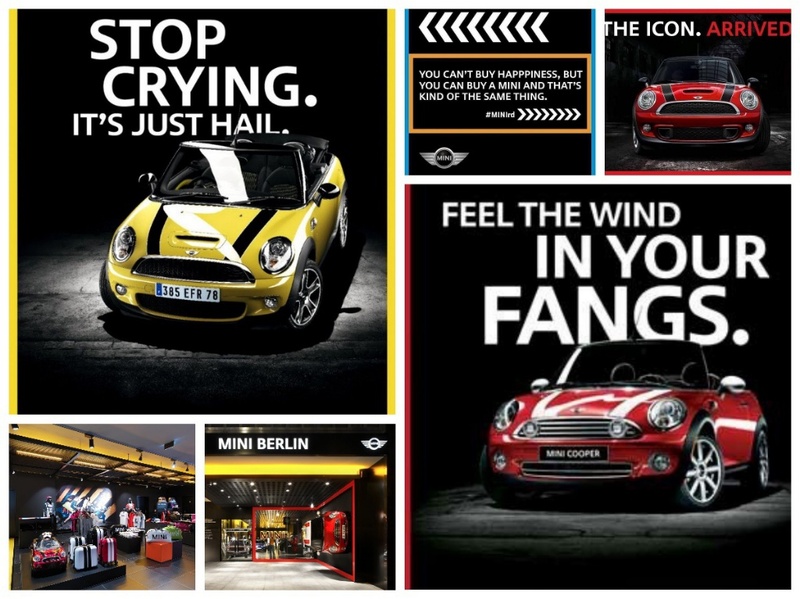 BMW appointed a switched on agency that positioned Mini with a carefree, cheeky anti-establishment image that poked fun at conventional marketing, and the result was that the brand took off, like no-one expected – even BMW! It has been a wildly successful ride, and Mini today has repaid BMW’s investment many times over! In prosecuting the franchise so successfully, BMW has stretched the original concept in ways impossible to imagine 17 years ago. 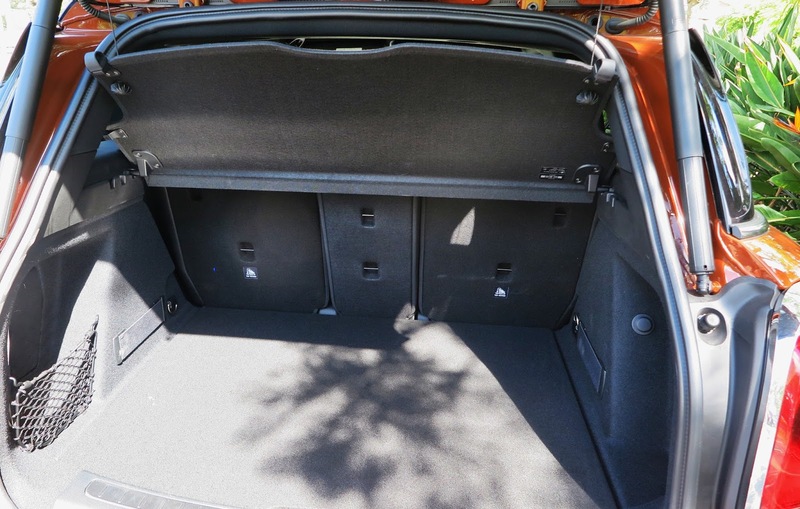 From hatchbacks to cabriolets, and even a station wagon. 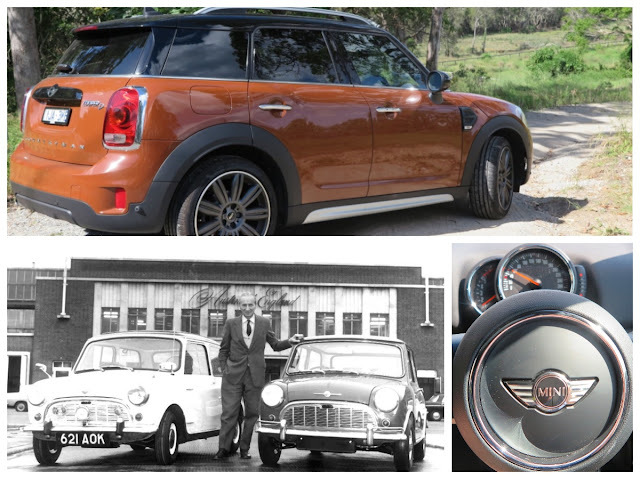 The innovative inventor of the first Mini, Alec Issigonis, would never recognize his original idea today! By the time the first Mini was launched, in 1959, Issigonis still had plenty of revolutionary ideas up his sleeve to expand on his first car. However the suits at British Leyland prostituted Alec’s invention and instead launched a succession of very ordinary cars that exploited the original concept. BMW has been up to the same tricks, but its efforts have brought more profits and created a devoted fan club that laps up new models, whilst helping to cultivate even more new buyers. It’s become a license to print money. 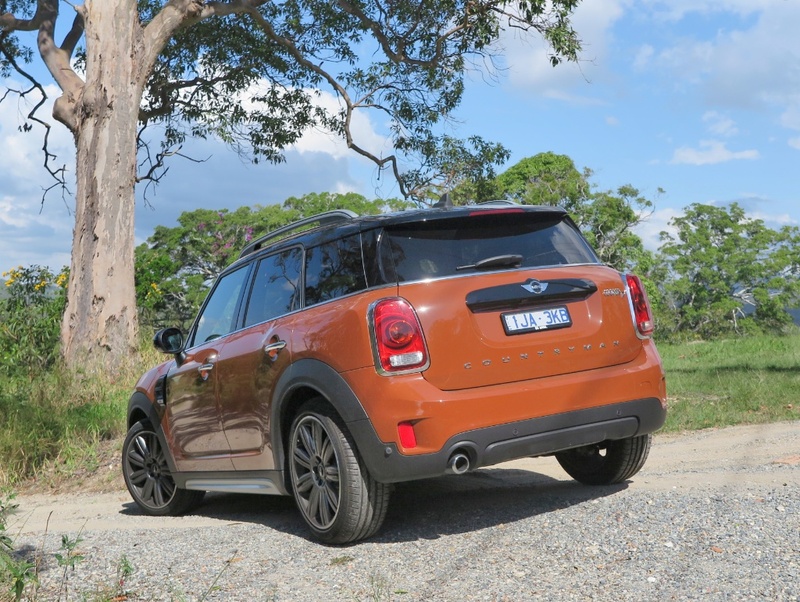 The latest model to carry the Mini badge is the Countryman, which is nothing like the original Countryman, because it’s bigger and more powerful, but unfortunately is not the most attractive model in the range. The 2017 FWD Countryman Cooper D, has a 110kW/330Nm 2.0-litre turbo-diesel engine that uses a claimed 4.4L/100km of fuel, with a 0-100km/h time of 8.8sec. 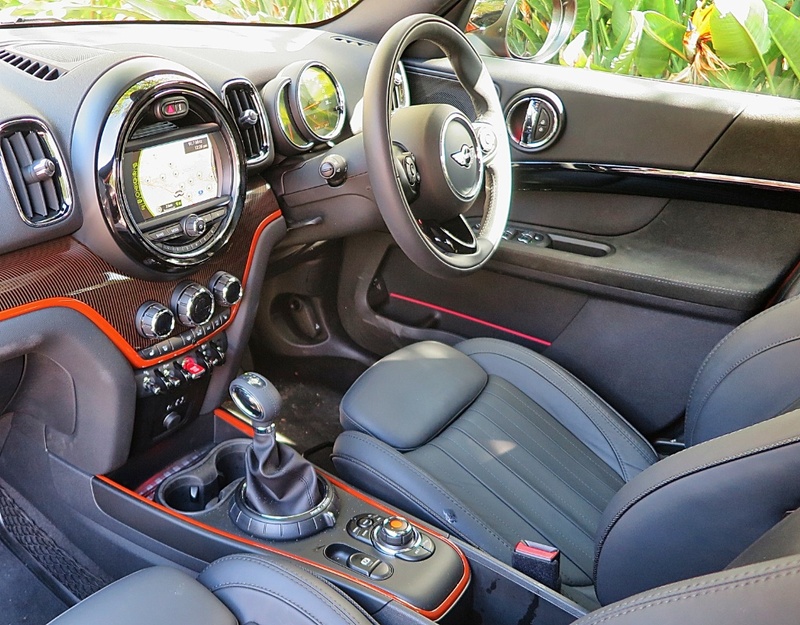 It offers identical specs as the base Cooper, but adds an eight-speed auto from the Clubman. The price is AUD$43,900. However, I think it's more likely you'll see it outside The Coffee Club, than outside a country town feed store. Whilst it’s no swan, it’s practical, rides well, handles confidently and this diesel version returns fuel economy that Alec would approve of. 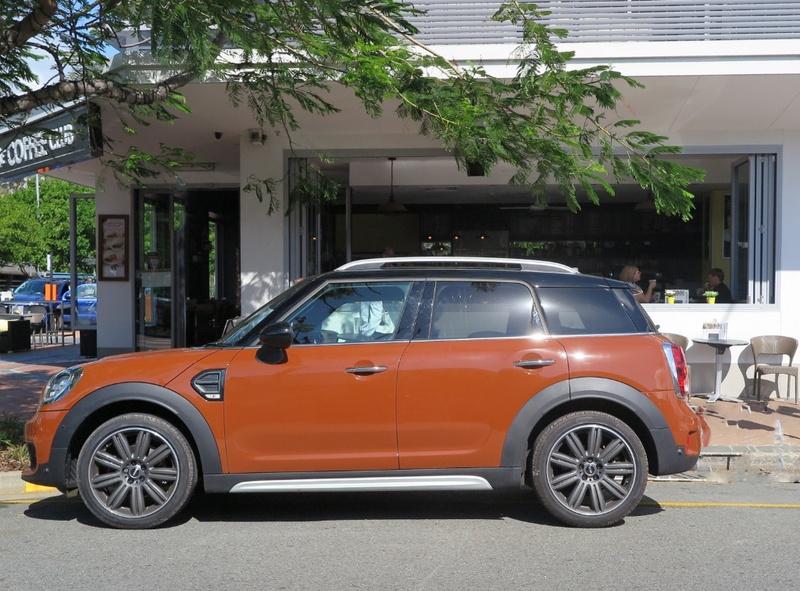 It’s capacious, but it ought to be, because for a Mini it looks to me like it’s been on a diet of pork pies and kranskis. It’s BIG. 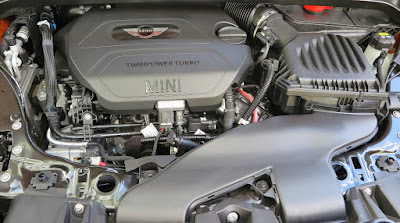 In market terms it has a wide variety of competitors, like compact SUVs and bigger hatchbacks, so it’s hard to nail its most significant competition. In a way I guess it’s a pretty unique offering, which should assure its commercial success. I’ve had a look at the ‘extensive’ options list and quite frankly if I was buying one, I’d just settle for the basic car – it has everything you need, and nothing you don’t. But, it’s from the BMW stable, so the slick, smooth-talking sales suits can always find ways to ‘soak the customers’ by dangling shiny bright options with obscene pricetags. 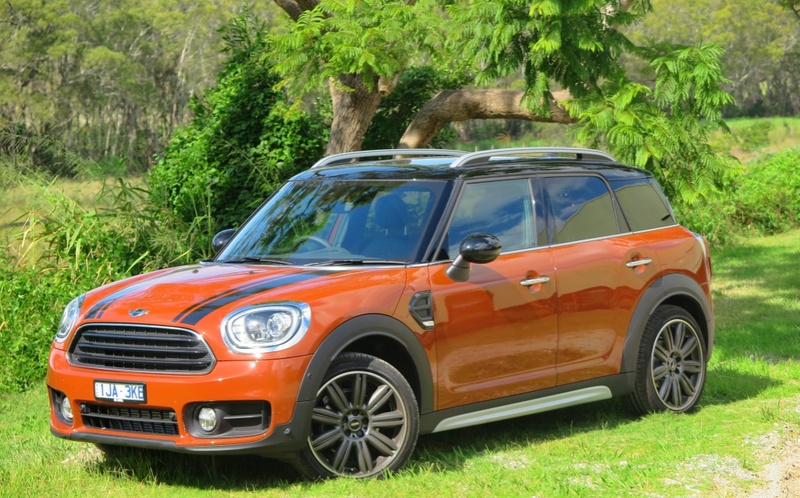 Is the Countryman ‘cool’? Nah, I don’t think so. It’s certainly not cute, it’s too big for that; but it definately delivers on its promise, so you either ‘desire’ to join the Mini fan club, or you’re looking at the wrong badge. 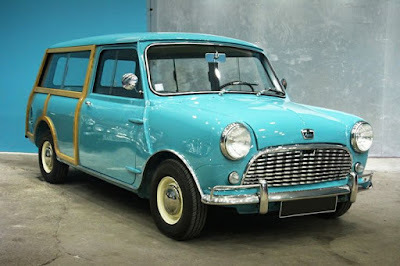 The finish is exemplary, and the doo-dads on the dashboard are weird, wonderful and way-out, design-wise; so, yeah, maybe it’s ‘cool’ after all. I’d love to hear Alec’s response.